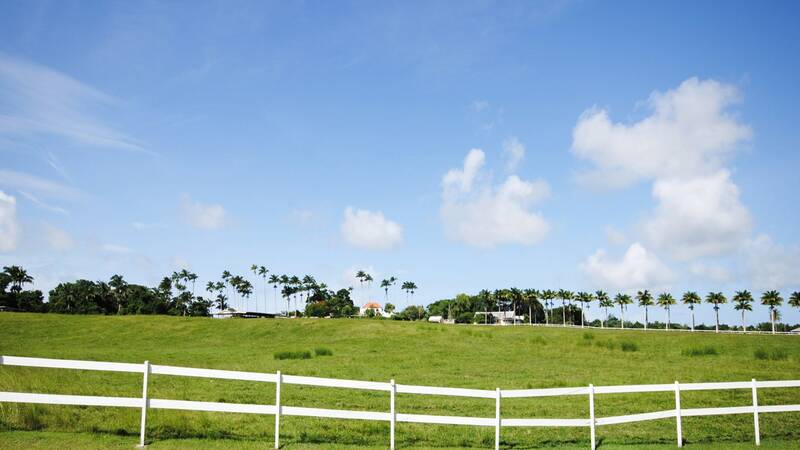 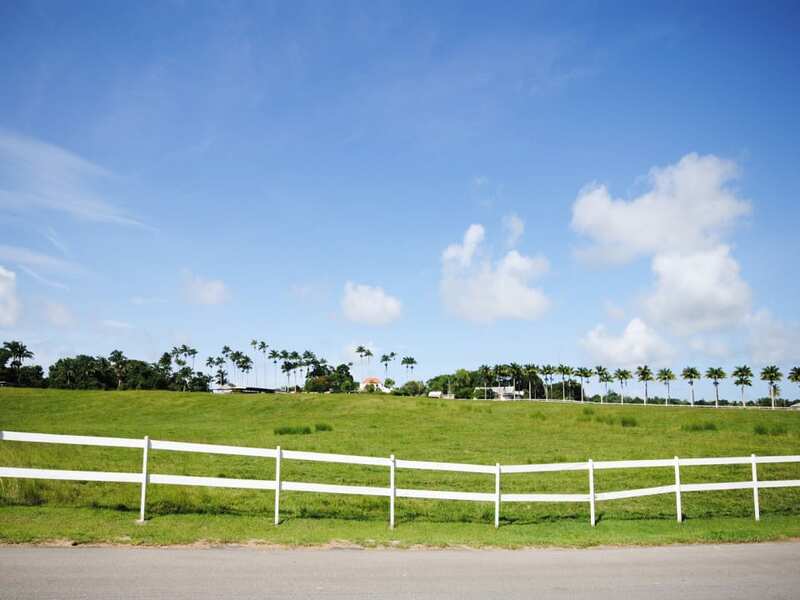 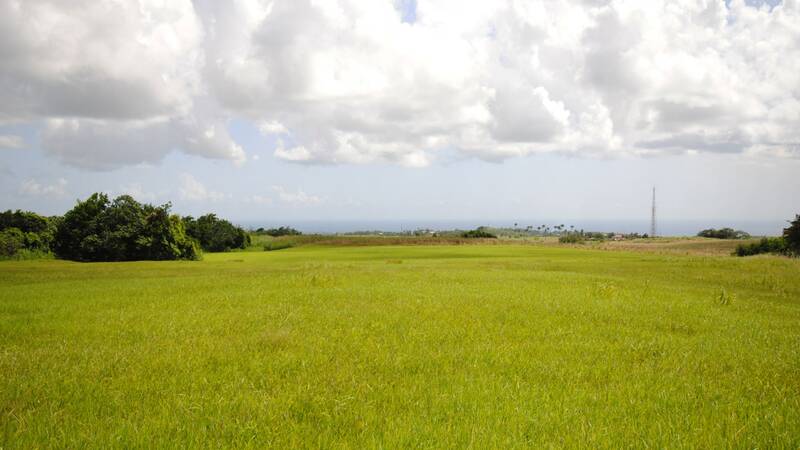 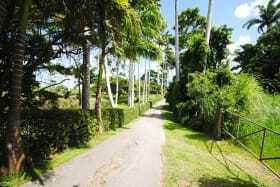 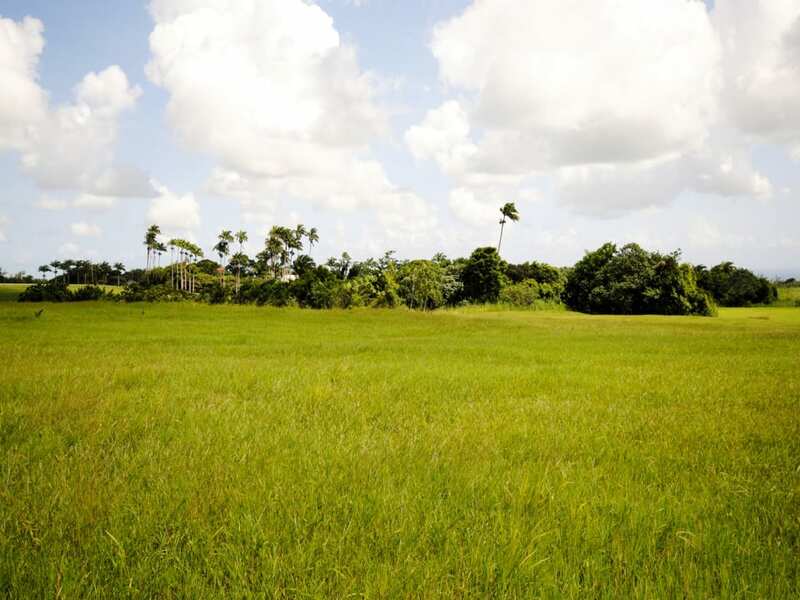 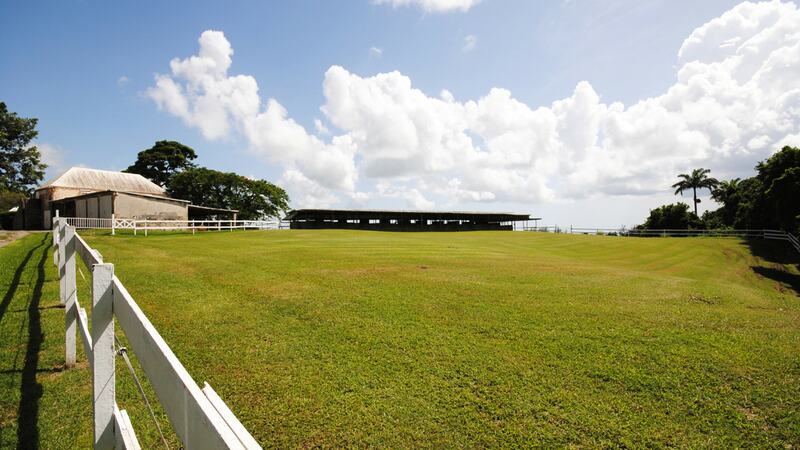 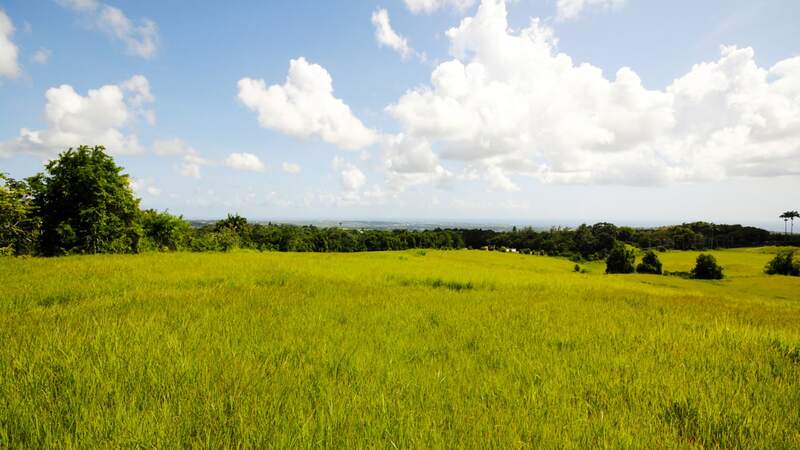 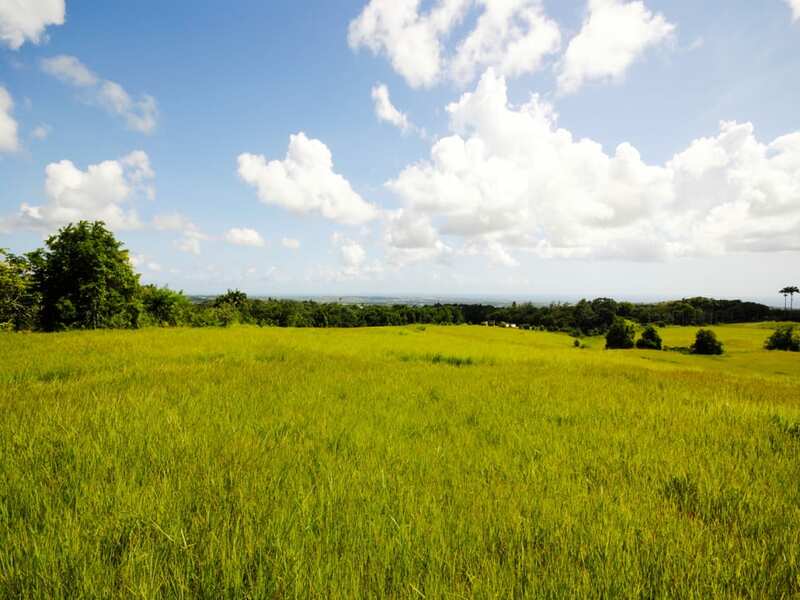 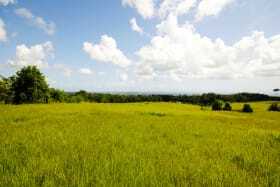 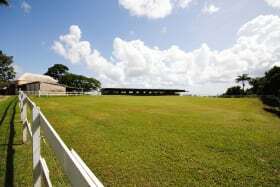 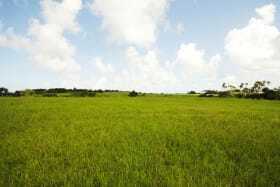 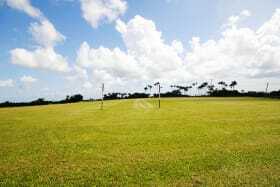 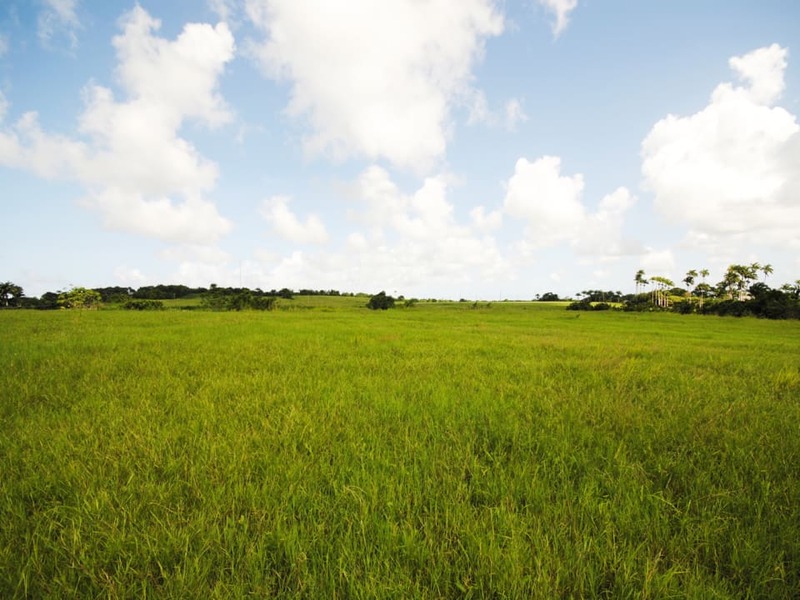 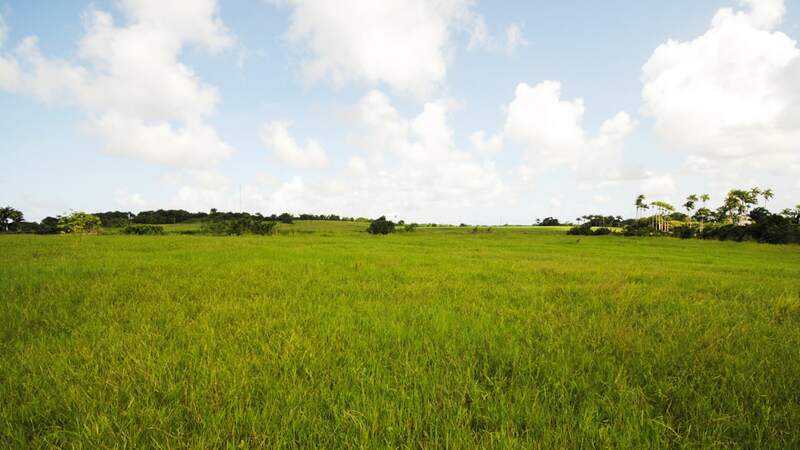 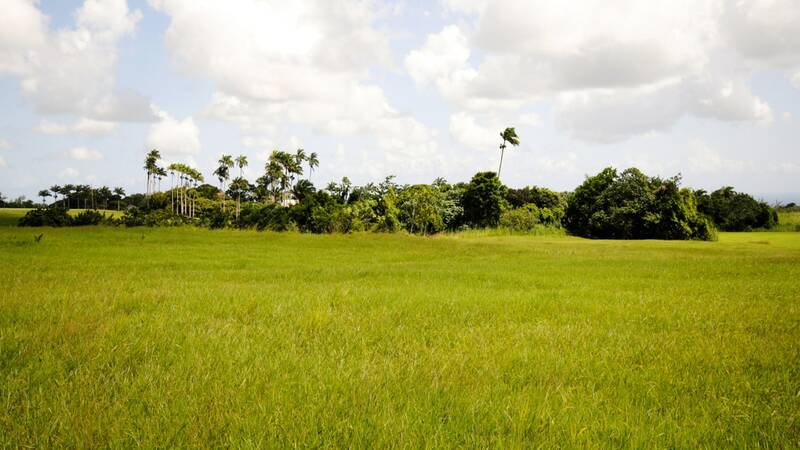 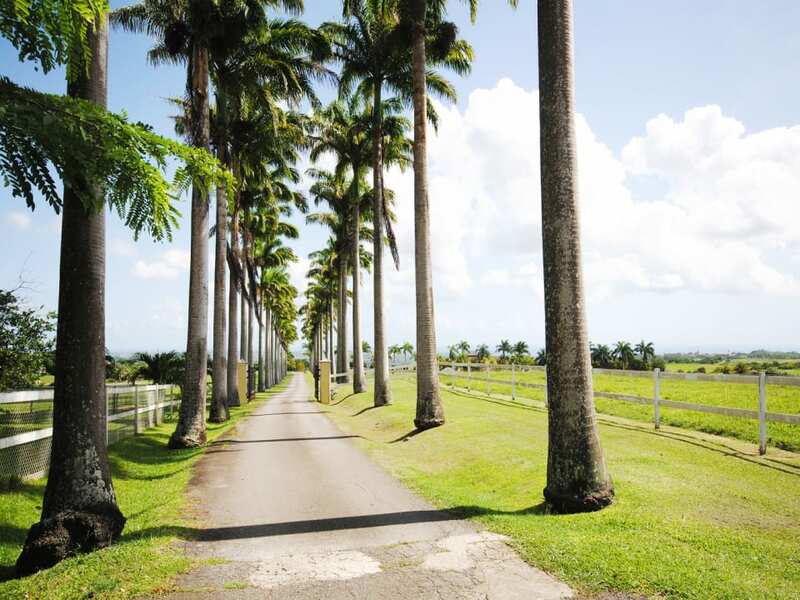 The Plantation Lands are available together with the Plantation House or separately. 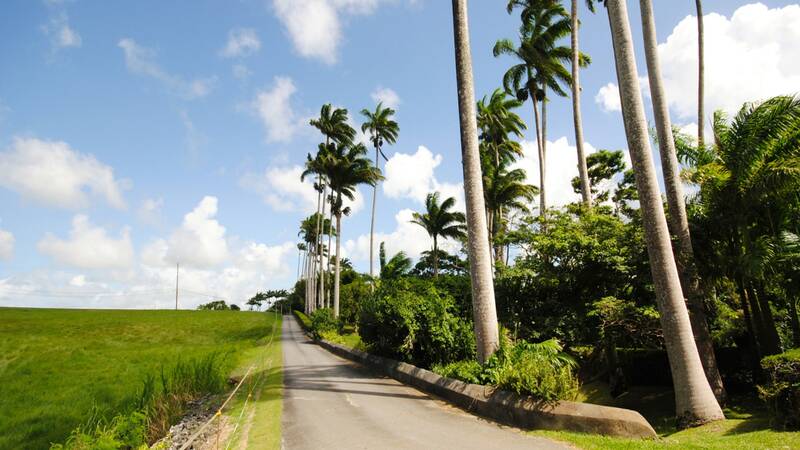 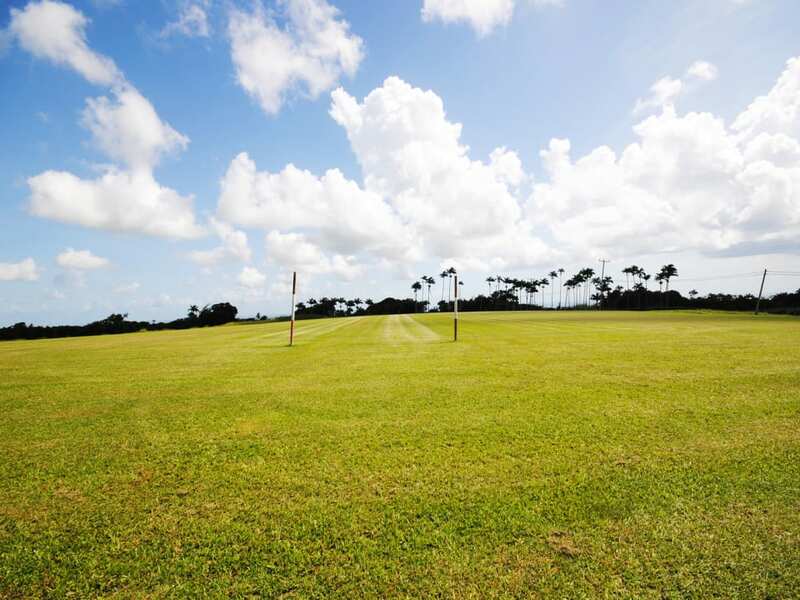 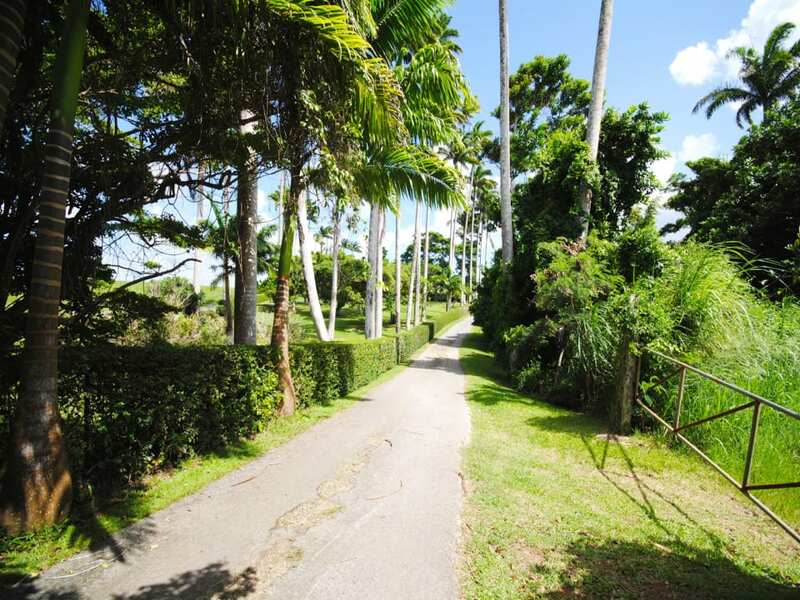 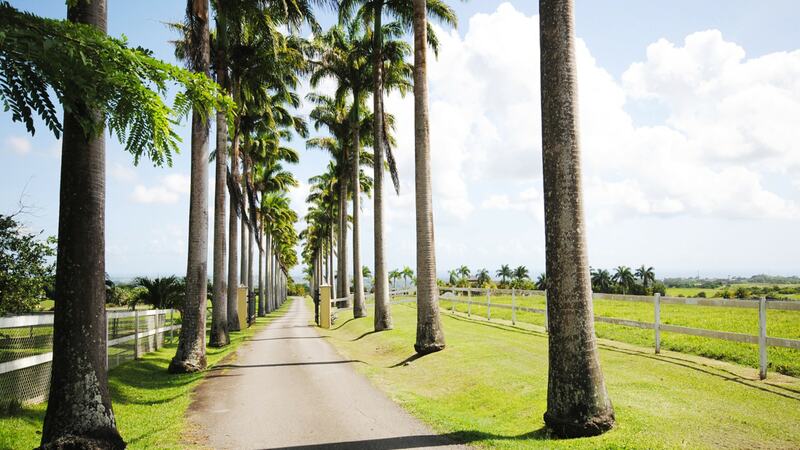 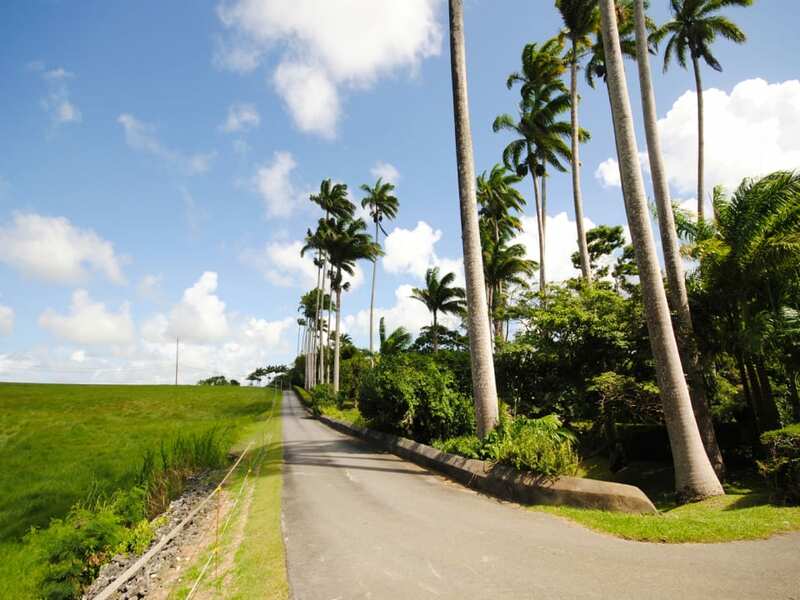 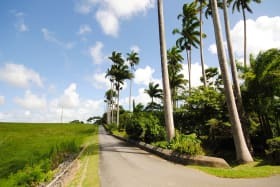 This traditional plantation estate is set within 140 Acres of land in the parish of St. Thomas offering spectacular views of the South Coast of the island. 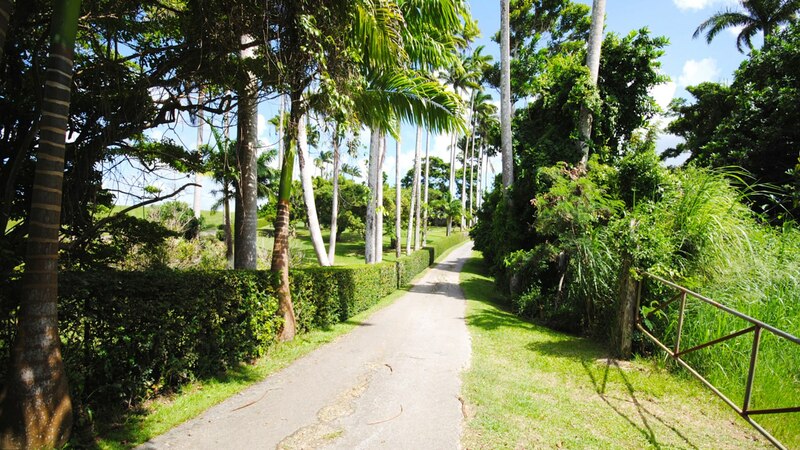 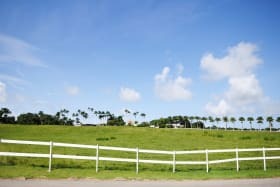 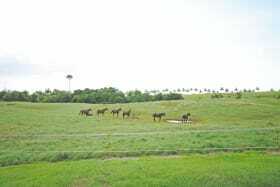 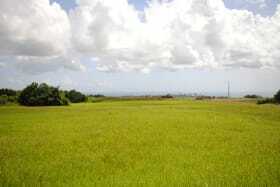 In additional to the vast agriculture lands, the estate consists of an apartment building and Manager's House. 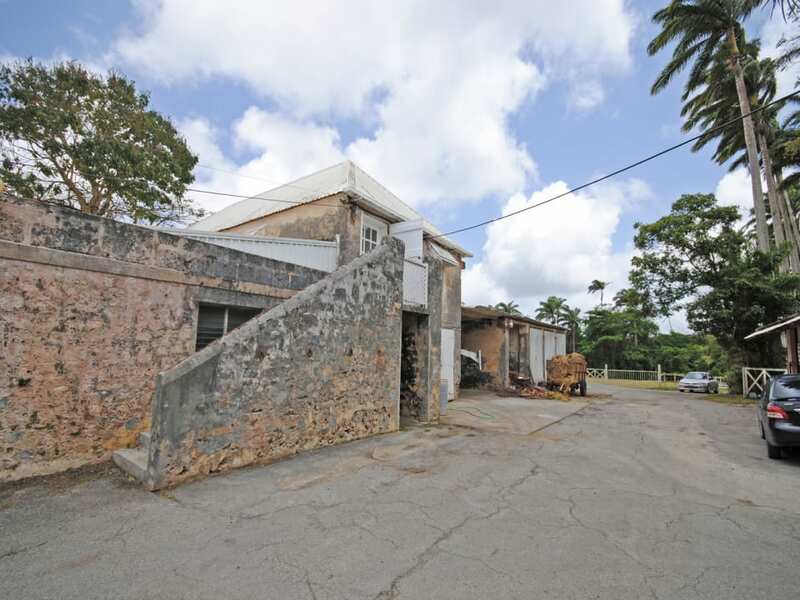 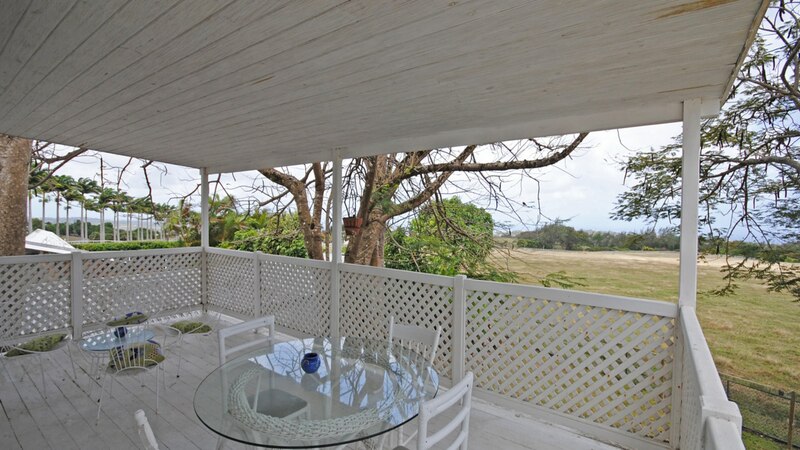 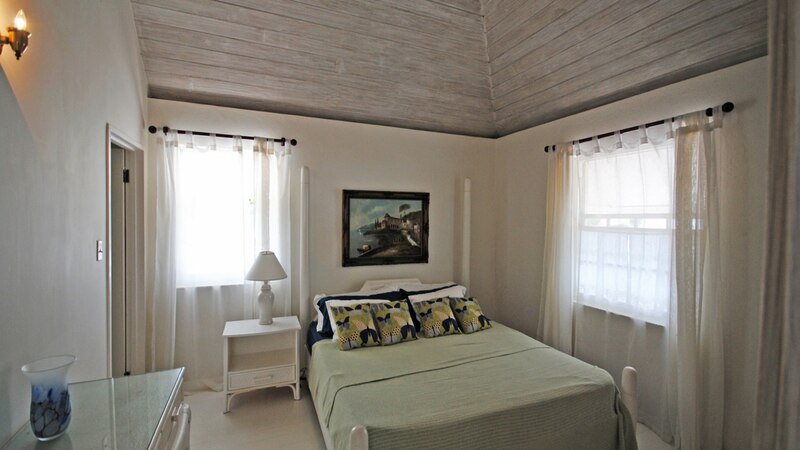 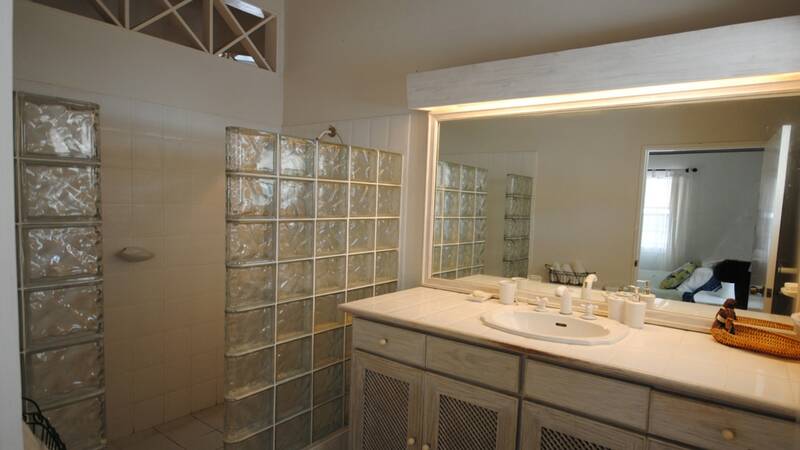 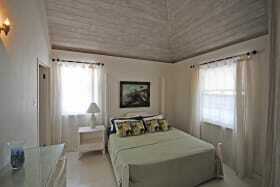 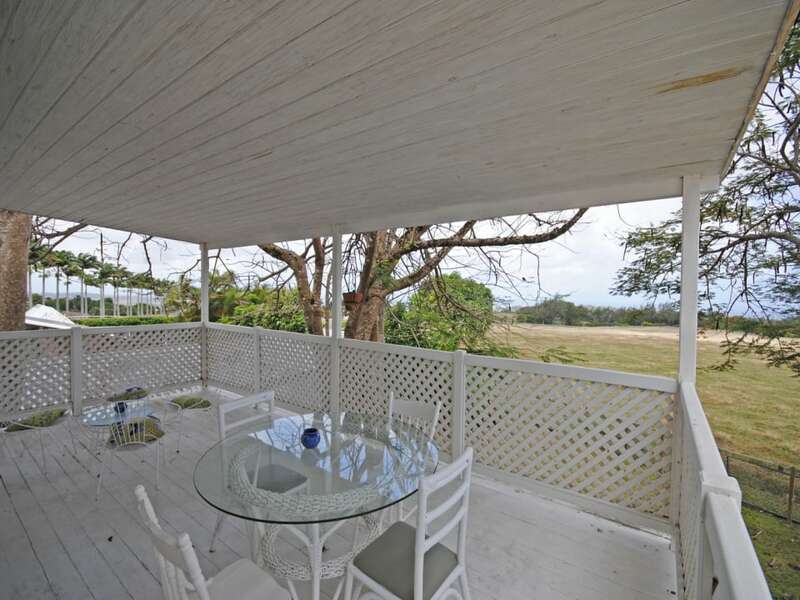 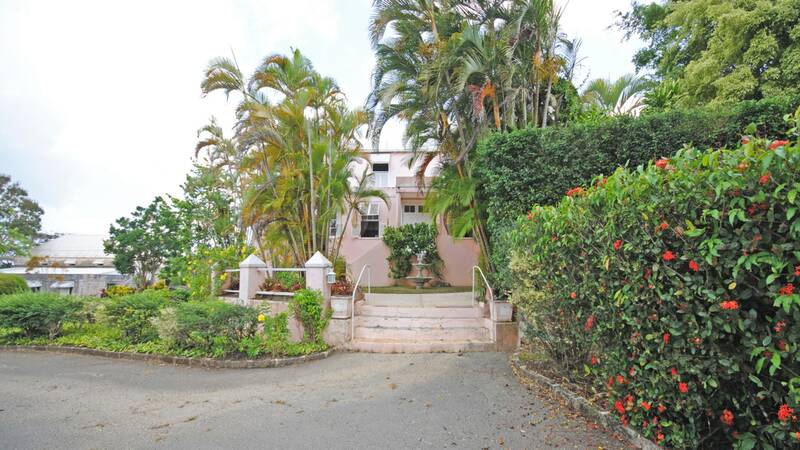 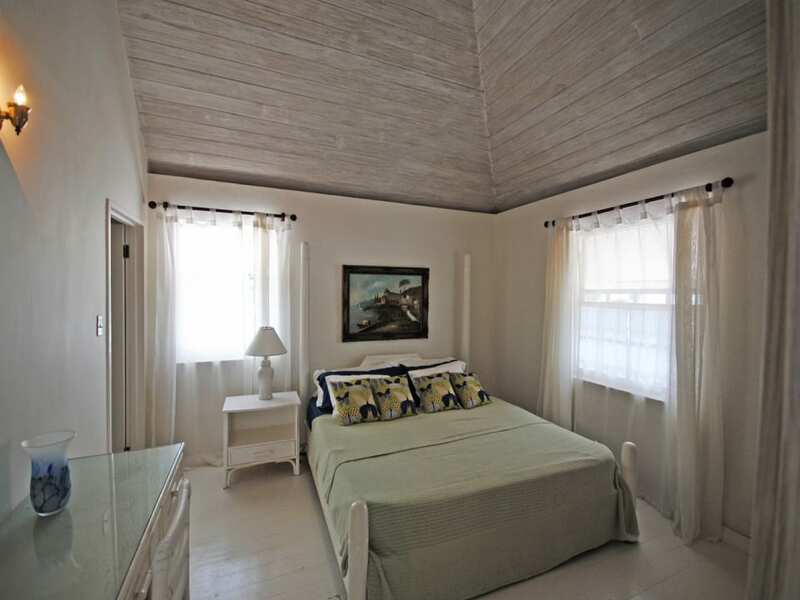 (The historic 4 bedroom plantation house is listed for sale separately). 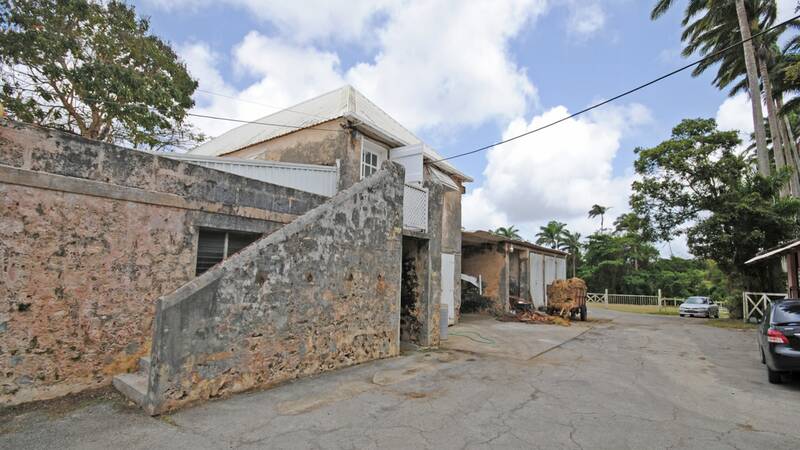 The two-story apartment building is just over 3,000 sq. 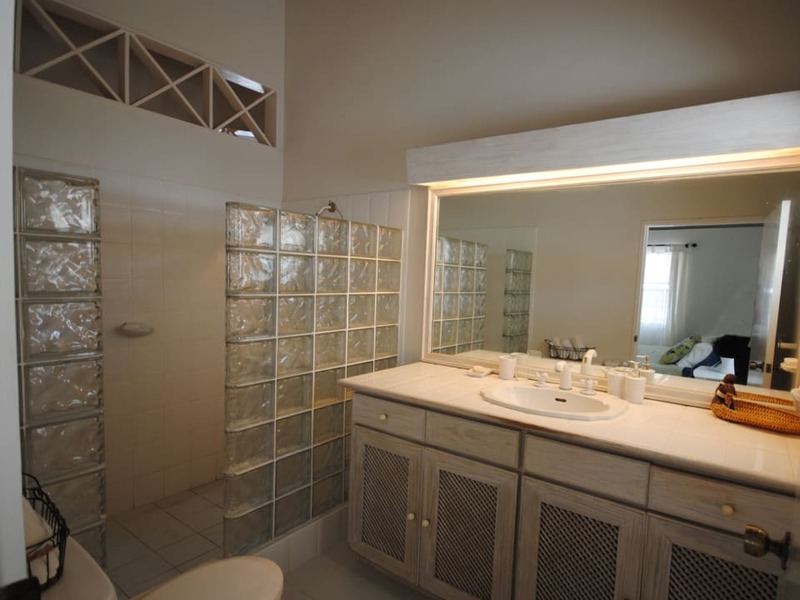 ft. and has one 2-bedroom, 1- bathroom apartment on the ground floor and one 2-bedroom, 2-bathroom apartment on the first level. 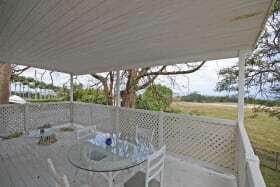 The Manager's House is a single storey home of about 2,136 sq. 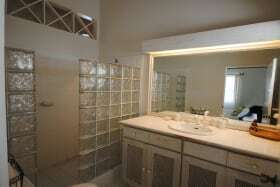 ft. with 3 bedrooms and 1 bathroom. 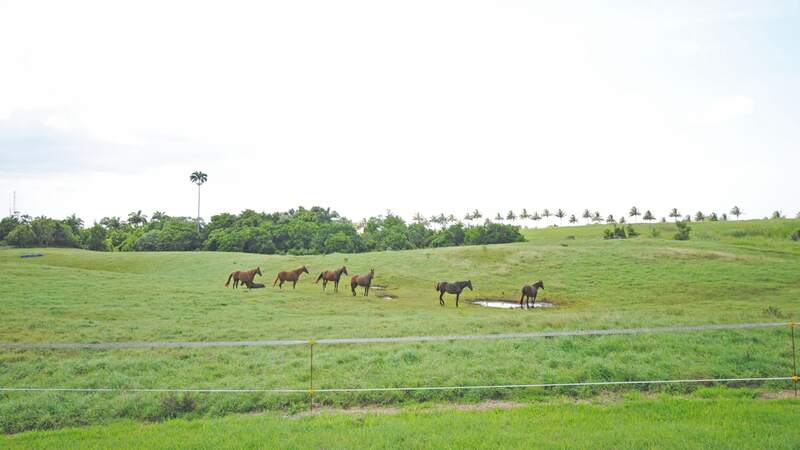 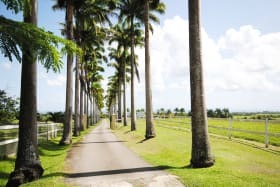 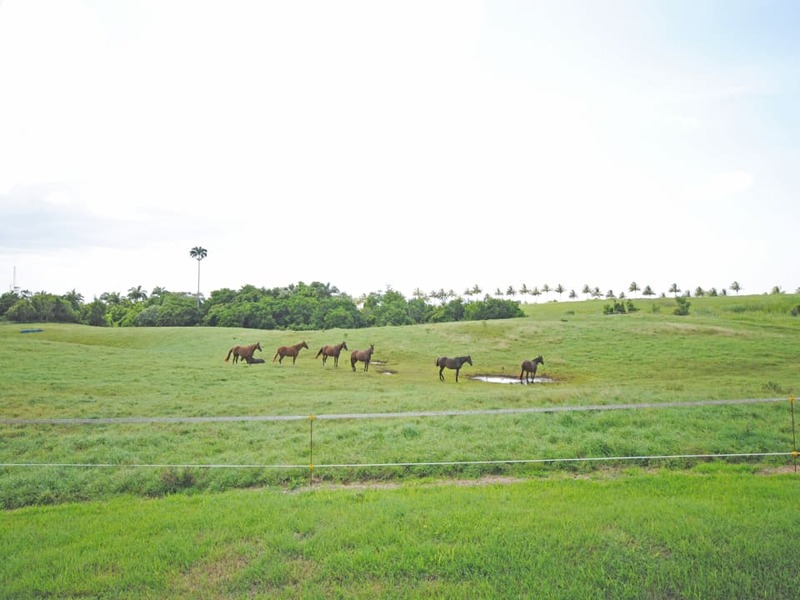 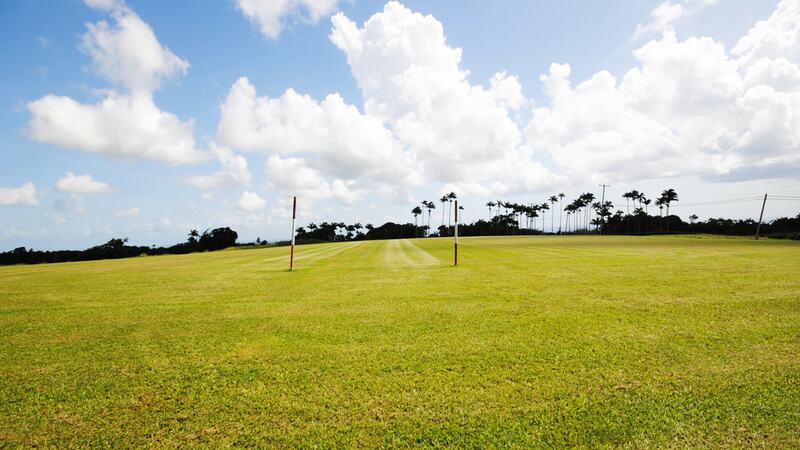 The grounds of this Plantation are beautifully up-kept, there is a practice polo field, and stables for 18 horses as well as a number of enclosed paddocks. 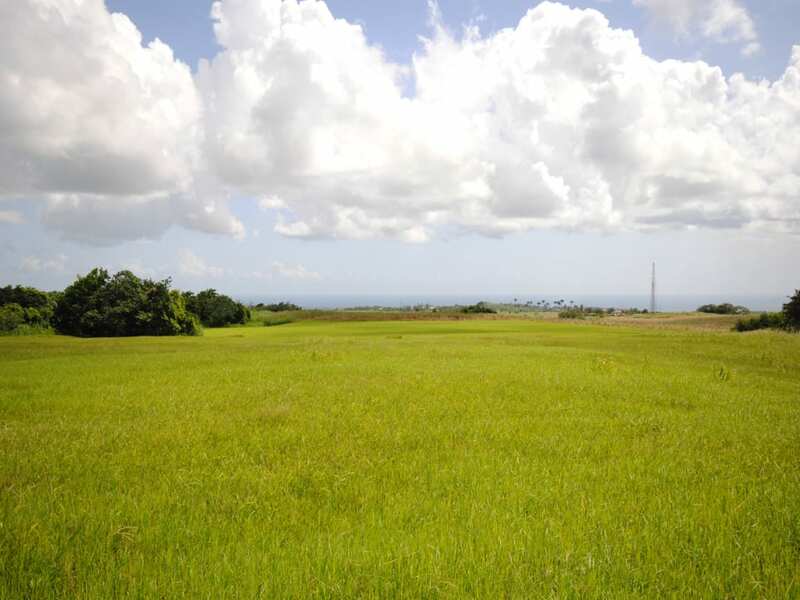 From the highest point of this land the views are amazing as you can see the Bridgetown port, south coast and the west coast. 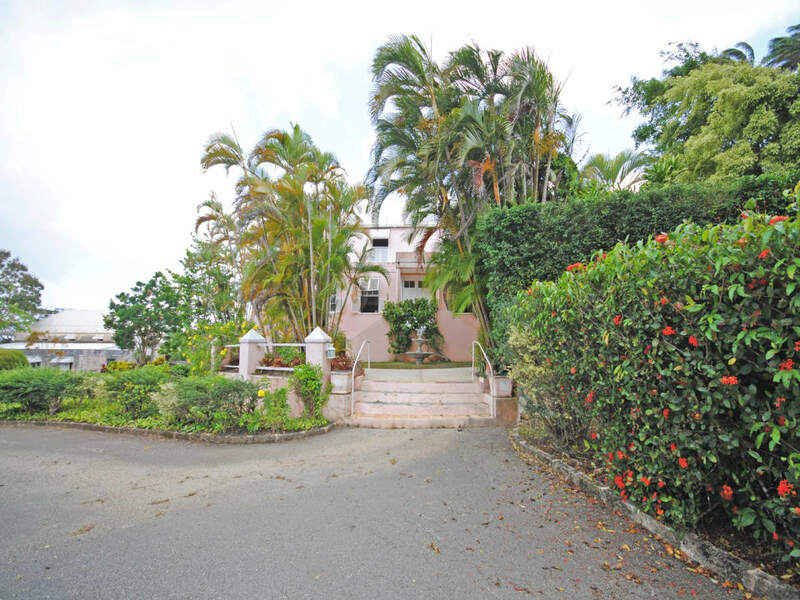 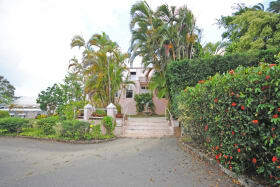 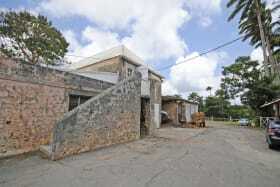 The Lion Castle Plantation House can be purchased (US$3.2M) together with the lands of the Estate.